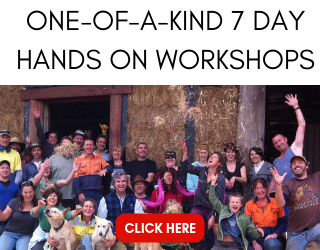 This is without a doubt the most common question I am asked about straw bale construction. The problem is that answering this question is not easy. 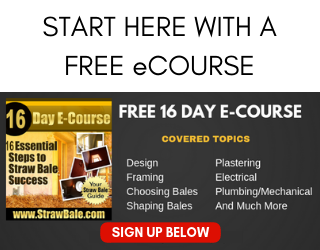 In hopes of reaching more people who might have the same question, I’ve outlined five things to consider when trying to get a handle on what your straw bale project might cost below. I’ve also included two examples of straw bale projects (the Applegate Residence and the Mountain View Cabin) and the material costs associated with them. A lot of people are excited about the idea of straw bale construction; however, they stumble a bit when it comes to estimating the cost of their potential home. So how is someone supposed to make an informed decision about what plan to buy and what that plan might cost to build? The answer is actually very simple: start with a rough estimate of the cost. Just a rough number will let you know if it is in your price range or not. If you want accuracy, you will need accurate plans. 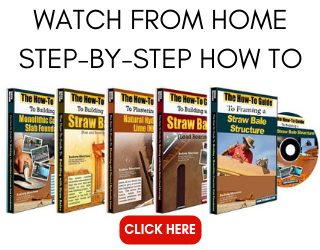 The only way to get accurate plans is to purchase a set of quality construction plans, specific to straw bale homes, like those on StrawBalePlans.com, or to design your own.